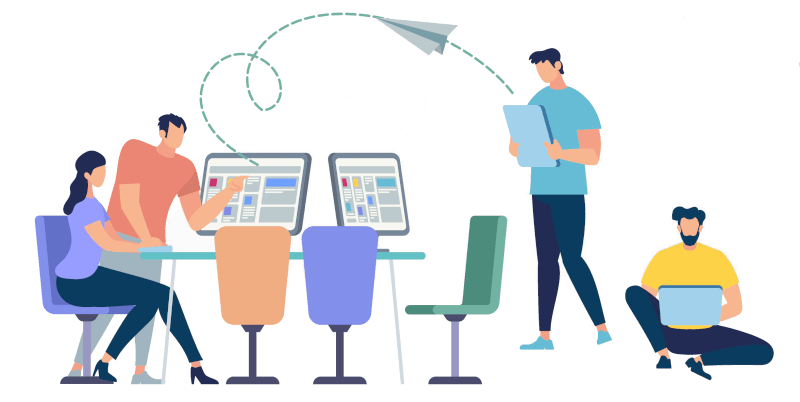 Do more with out-of-the-box integrations with Microsoft Project, Excel, Google Drive, Outlook, Salesforce and hundreds of other tools like JIRA, Slack & Trello. Our online project management software can seamlessly integrate with over 400 applications easily. You can now link your existing Google documents with Celoxis' out-of-the-box Drive integration. You can attach documents to projects, tasks, discussions and workflows. Email integration allows teams to engage with tasks, workflows and project discussions directly from their email. Emails notifying of important alerts and recent change notifications help you communicate more efficiently with your team. Complete integration with Excel. Import and Export your CSV files in a snap! Easy transition from MS Project. Import your project plans retaining complete hierarchy, dependencies, constraints and resource allocations. Sync your Celoxis events and tasks with your favorite Calendar application such as Google Calendar or Outlook. Create issues in Jira and instantly map them to tasks in Celoxis to automate your work. The Celoxis App for QuickBooks Online provides an easy solution for transferring time entries into QuickBooks Online thus keeping all project related billing information in sync between the two platforms. With a one-click integration, you can simply start synchronizing time entries between Celoxis and your QBO company for efficient billing. Celoxis makes it easy by integrating with popular web apps like Google Sheets, Calendar, Gmail, JIRA, Zendesk, etc. 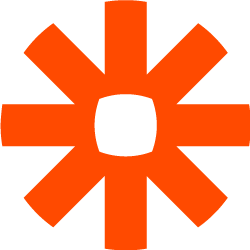 using Zapier. This saves a lot of development efforts and automates your work processes. For example, quickly create tasks in Celoxis for your bugs in JIRA OR add a reminder to your Google Calendar for your important tasks. With Celoxis' Salesforce.com app, your sales team can stay top of customer needs at all times. Sales teams can initiate, assign, manage and track customer projects within the bounds of Salesforce. Get your sales and project teams on the same page, expedite projects and ensure successful business outcomes. Connect Celoxis to Active Directory Federation Services for secure sharing of identity information between your trusted business apps. Connect Okta and Celoxis to save time and simplify password management for your employees. Benefit from a single sign-on with your Google account for logging into Celoxis. Save time and passwords logging onto Celoxis with Bitium integration. OneLogin integration simplifies access management and provides a single access to Celoxis and other apps. Automatically convert your great ideas from Evernote notes into actionable tasks in Celoxis for your team. Convert your starred chats in Slack into structured tasks in Celoxis and stop switching between tools. Automatically create tasks from your Zendesk tickets and get your follow-ups done without missing them. Cut down on the manual effort with our Wufoo integration to automatically create tasks in Celoxis when someone submits a Wufoo form. Use Google Forms to collect customer requests and automatically convert them into projects and tasks in Celoxis. Seamlessly move data from your Google Sheets into Celoxis projects or tasks to get the work done. Create Trello cards automatically from tasks in Celoxis and prioritize your work in a visual, fun and rewarding way. Use SAML 2.0 integration and simplify your login experience with Single Sign-On. Integrate Freshdesk with Celoxis to manage your tickets and customer follow-ups. Map your GitHub repository issues to tasks in Celoxis and get better control across platforms. If you are using Harvest for logging time, you can easily sync Harvest time entries with Celoxis for unified project reporting. Manage all of your Survey Monkey data as tasks in Celoxis to increase productivity, accountability and to save time. Connect your Mail Chimp account to Celoxis to effectively manage all of your marketing campaign activities. Leverage Celoxis’ 100% web-based and platform independent API for hassle-free integration with your other business applications. 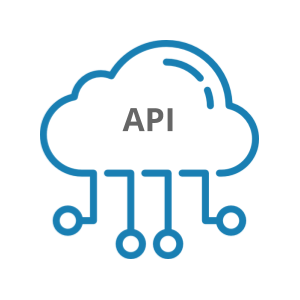 Our API is easy-to-use and well-documented allowing you to seamlessly connect with your existing tools.